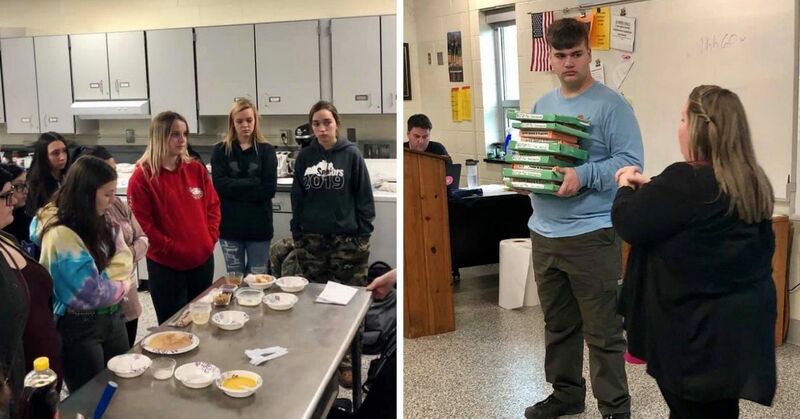 Coffee filters are super cheap and we all have a box or two somewhere in our kitchen, so why not make the most out of them? The reason why coffee filters can be used for more than just making a delicious beverage is because they're basically invincible. 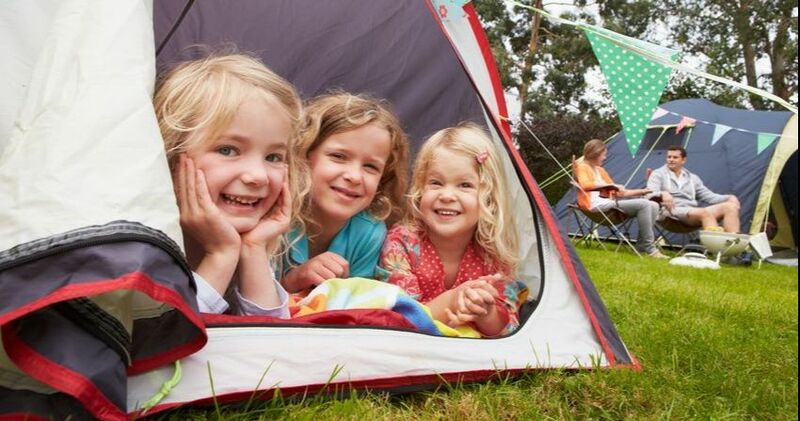 Here are 15 creative ways to make the most out of this sturdy disposable sheet. The disposable paper is perfect for removing dust from your computer, TV, or mobile screens without damaging the glass. 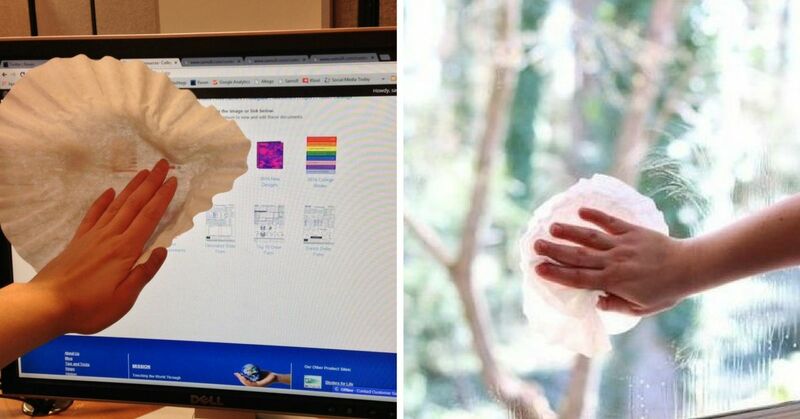 You can also clean windows and other glass surfaces by using the coffee filter as a cloth. 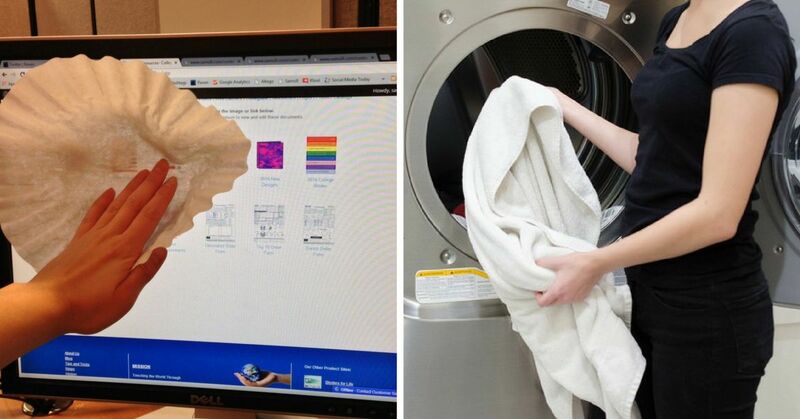 Dryer sheets can be quite expensive, especially if you do laundry often. But getting your clothes to smell fresh shouldn't cost a thing. 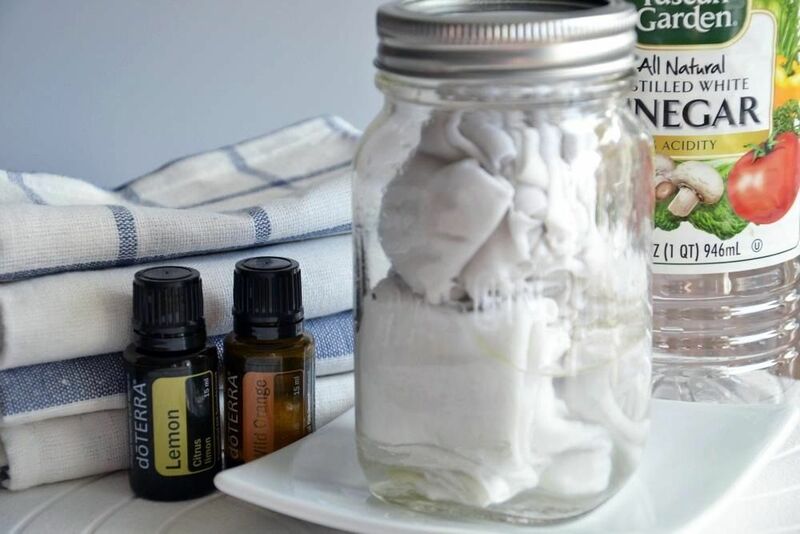 Everything you need to create a homemade dryer sheet is already in your home, and the best part is that you're not transferring any chemicals onto your clothes. 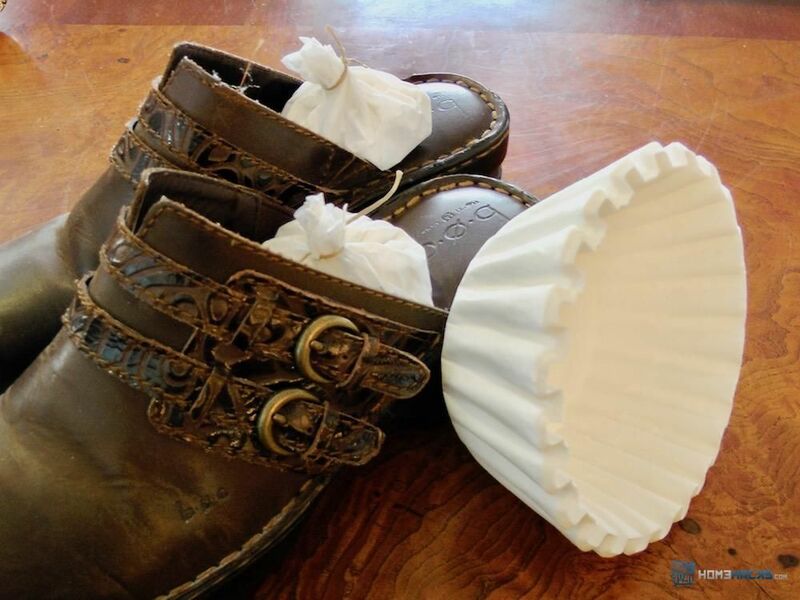 Dampen a coffee filter with white vinegar and add a few drops of your favorite essential oil. 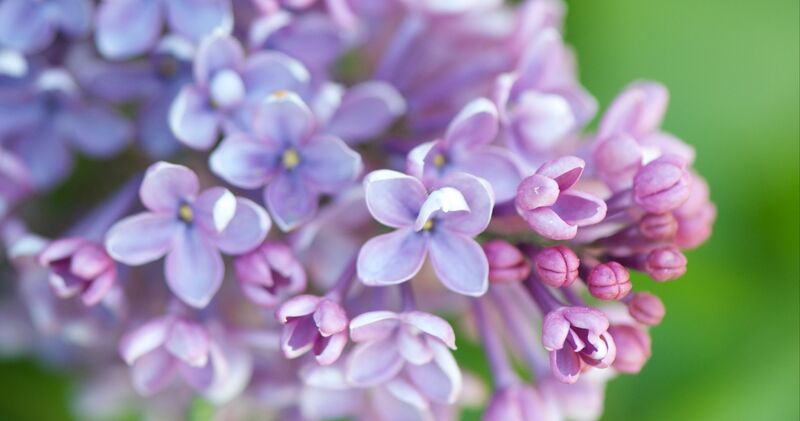 If you don't know what to choose, go with lavender, you won't regret it. Put the sheet in your dyer and your clothes should come out static-free and smelling fresh. It's the time of year to enjoy some delicious corn on the cob. Removing all the silk is very time-consuming, and they always end up between your teeth if you don't remove them properly. 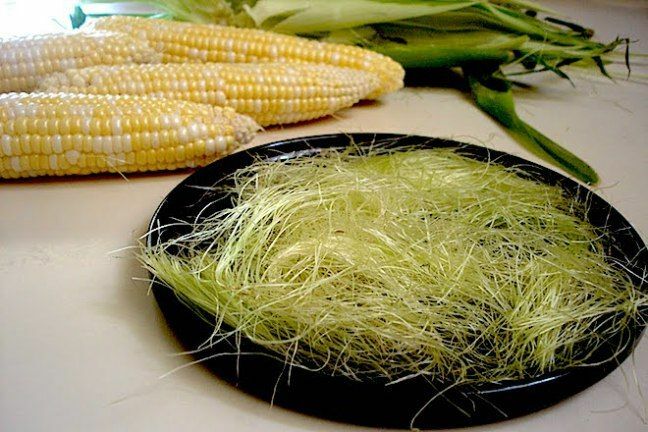 Rub a coffee filter over the cob in the opposite direction to remove every single thread. Looseleaf tea is so much cheaper than buying boxes of tea bags. I find they taste fresher too. You can also add tea flowers and saffron to spice up the flavor of your tea. 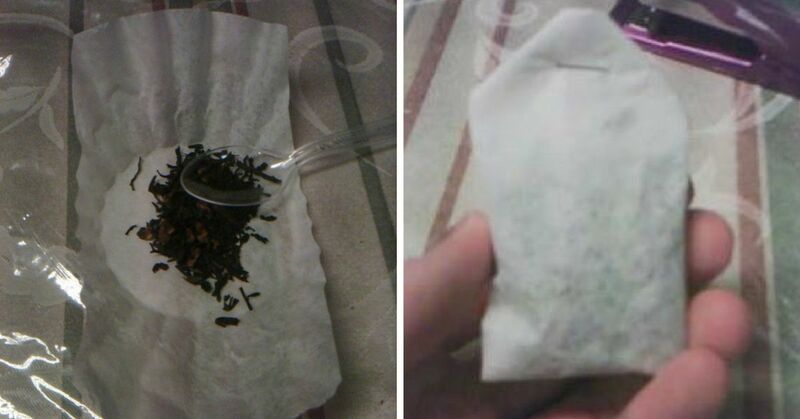 All you have to do is put some looseleaf tea in a coffee filter and staple it shut. There are many simple ways to get rid of shoe stink, so you have no excuse to be smelling like you walked across the Sahara Desert. The best part is that you don't need to go out and buy something special to freshen your shoes, everything you need is already in your home. 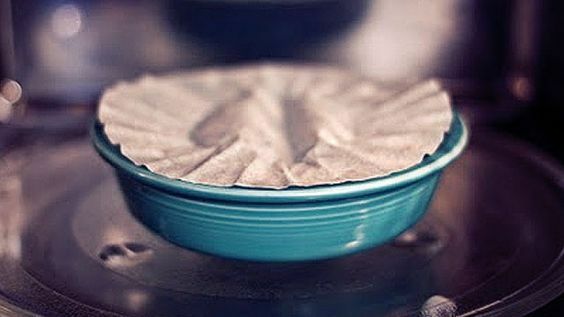 Put some baking soda in a coffee filter, twist the top, and wrap it with a rubber band. Now you can drop this anywhere that doesn't smell good, like your shoes, gym bag, and closet. 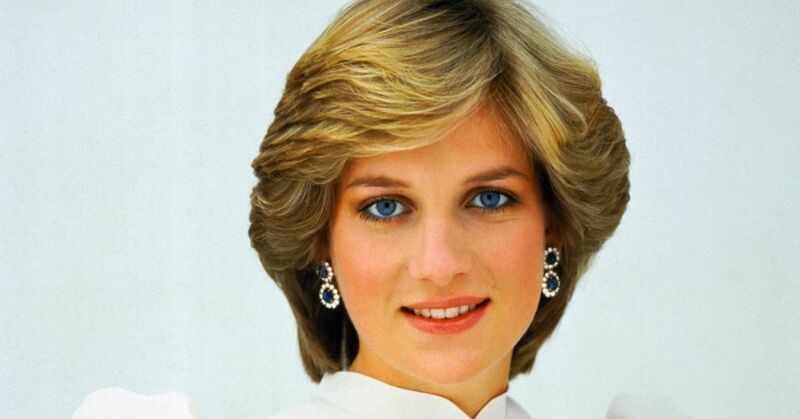 A chipped nail can definitely cramp your style, and it can be painful if it gets stuck somewhere and rips off. Instead of clipping your nail, try this hack. Cut a small rectangular-shaped piece from your coffee filter. It should be a little bigger than your nail. 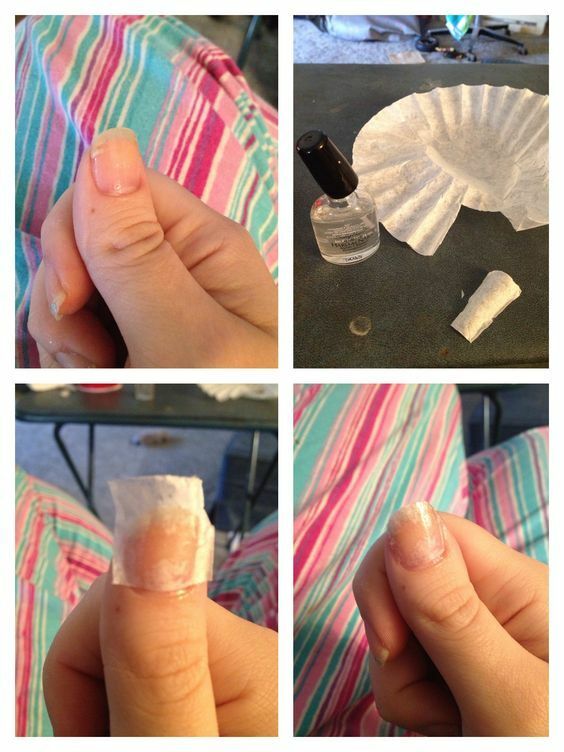 Apply nail glue on the affected area and put the coffee filter on top. Make sure the glue spreads and let it dry. Then buff the nail and apply a top coat or nail polish. 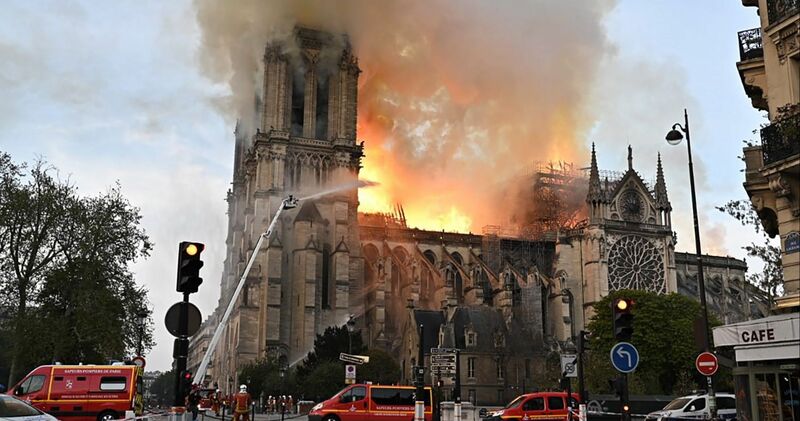 Blotting sheets can cost upwards of $15. It's ridiculous. Even the cheap absorbing sheets will cost you more than $5. 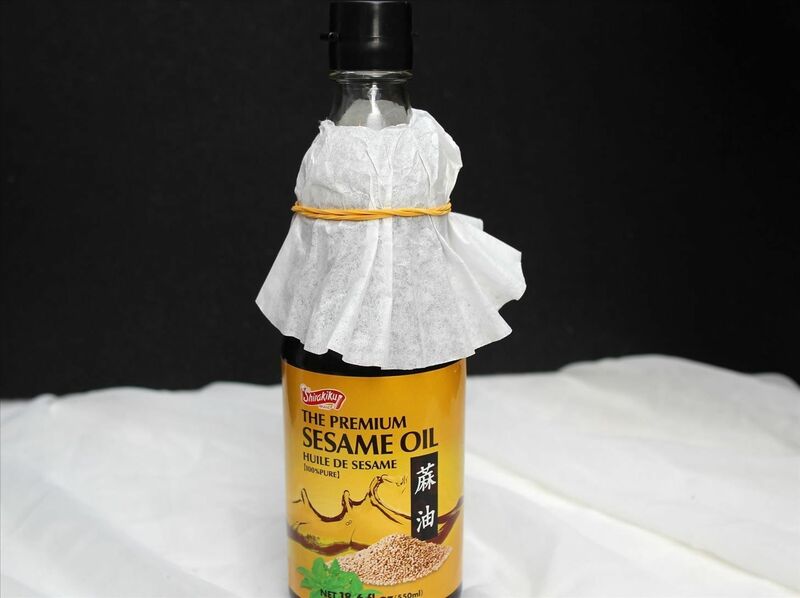 Save that money and use coffee sheets to blot the oils on your face. Cut them in half and store them in your purse. 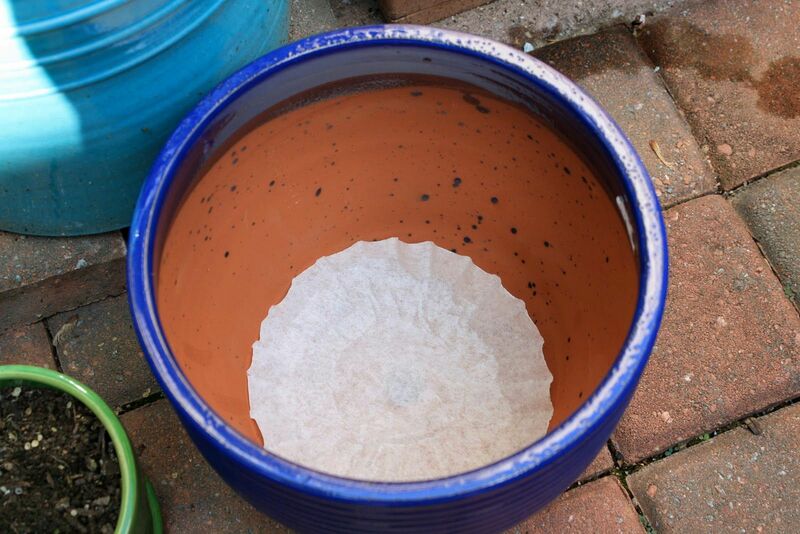 Before you add soil to your flower pot, place a coffee filter at the bottom to prevent soil from leaving the hole every time you water the plant. 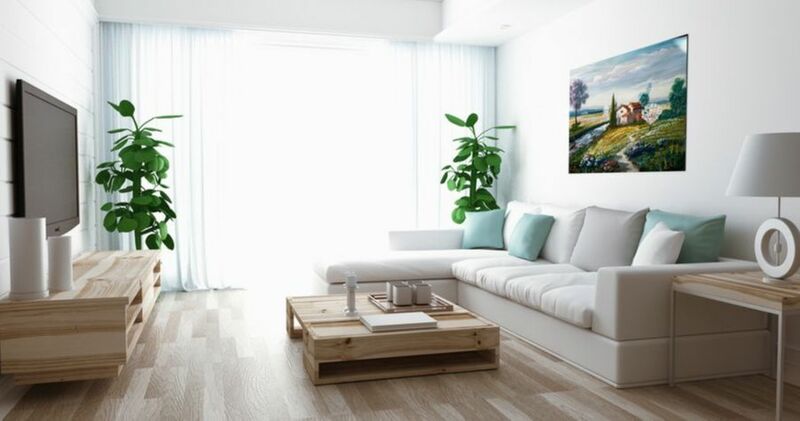 If your carpets and tablecloths are stained with oil, vinegar, salad dressing, or Popsicle stains, enough is enough! Food splatters in the microwave so easily, especially if you're heating up sauces. 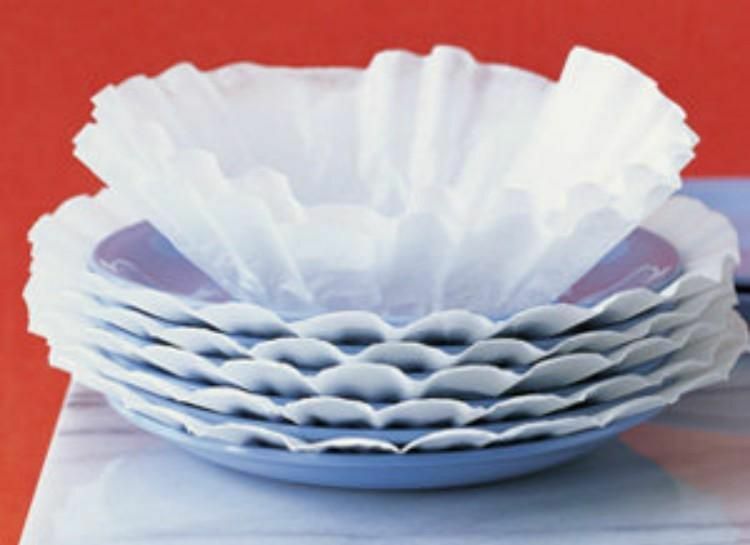 Just place a coffee filter over small bowls and plates and then you'll have one less thing to clean up in the kitchen. 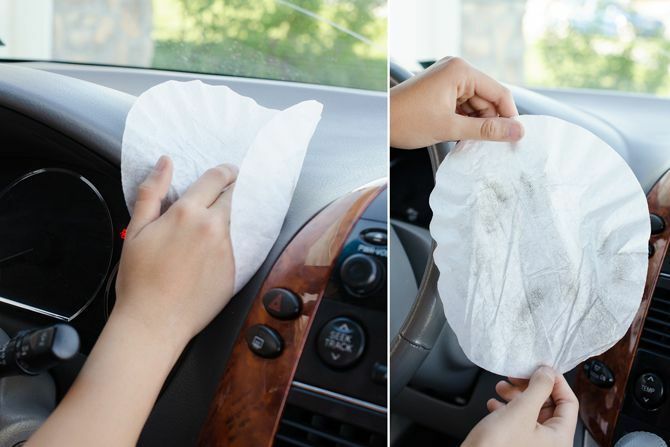 Add a few drops of vegetable oil on a coffee filter and clean the interior of your car. The vegetable oil will add shine, and the coffee filter will pick up dirt. These disposable sheets are quite sturdy too, so you don't have to worry about them falling apart like other wet wipes. The filters are strong enough to protect your delicate plates while not taking up too much room. 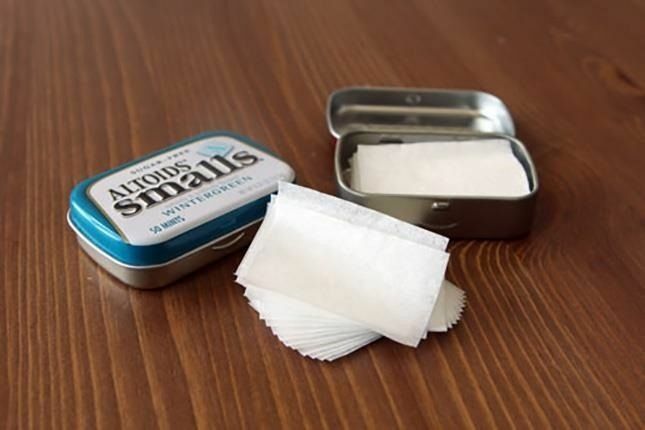 For extra protection, put a couple of these sheets together to create a thicker layer. Add all your favorite spices in a coffee filter and drop the disposable sheet into your pot to add a burst of flavor. This hack is especially useful if you don't want to go digging around the pot to remove the large spices, like bay leaves. This hack will definitely come in handy when guests are over. 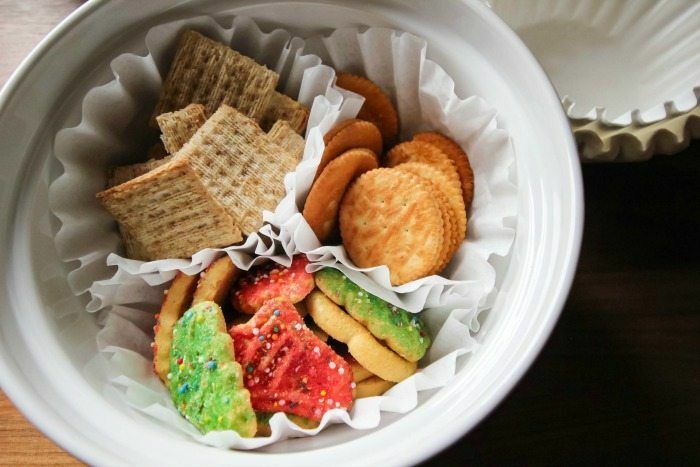 Whether you're lacking room on your table or don't want to dirty many dishes, separate snacks with coffee filters. 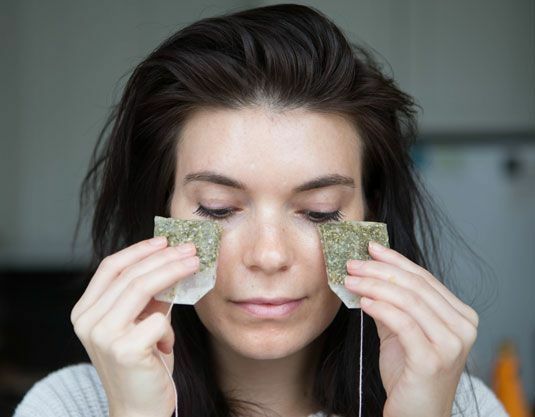 Whether it's your homemade tea bags or old coffee filters, use them to reduce puffiness and dark under-eye circles. 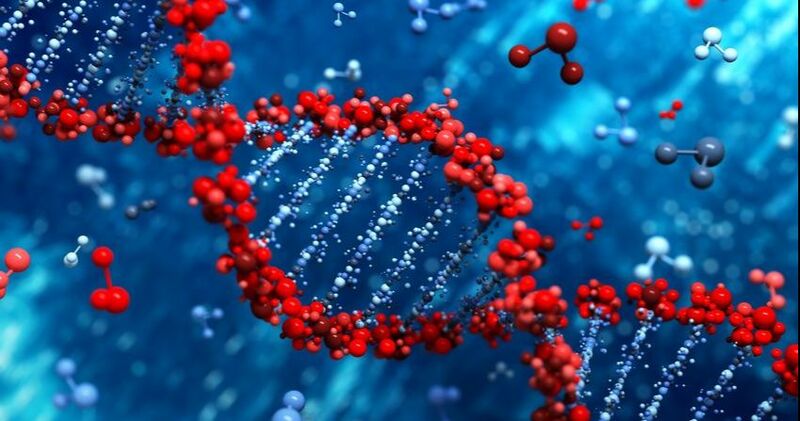 The antioxidants from the coffee or tea will also work to smooth out wrinkles around your eyes. If you liked this article, check out 15 unlikely uses for Vicks VapoRub that will solve your biggest problems.